Welcome to the woodland Timber festival! 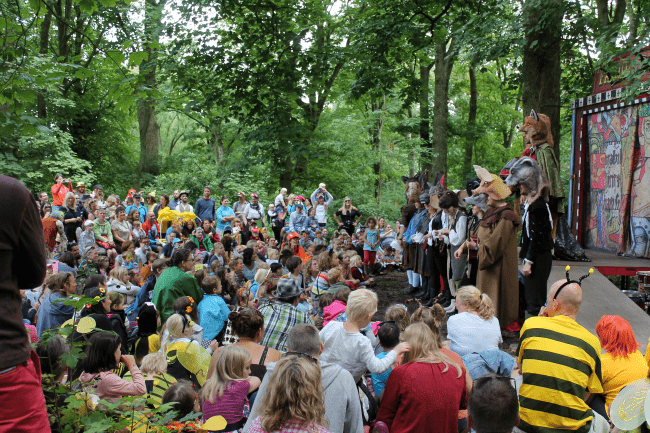 Magic and wonder the woods… welcome to Timber festival! 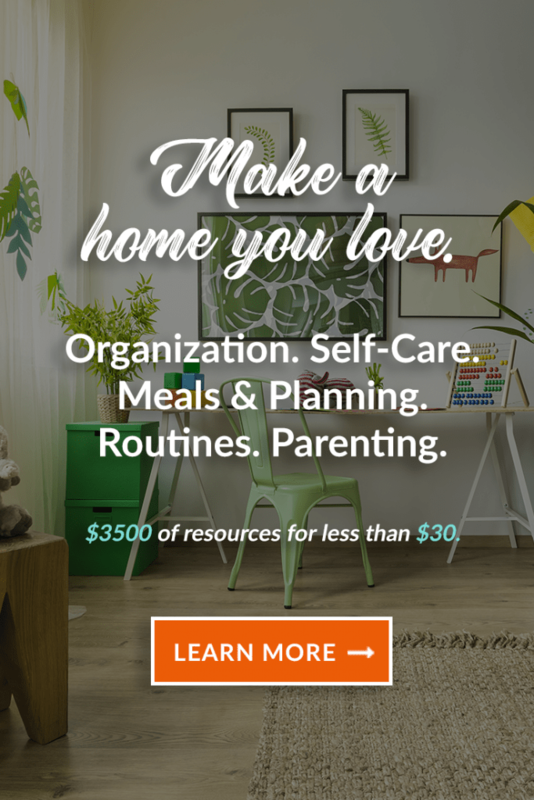 Just So Festival :: an amazing family weekend adventure! 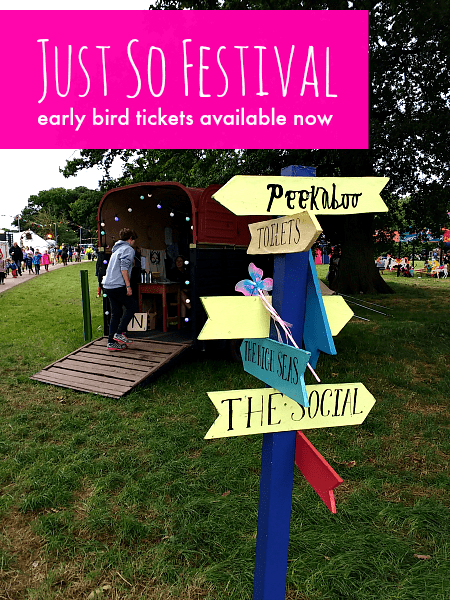 The Just So Festival is an amazing family weekend adventure – here’s why I think you should go! What’s the Just So Festival like for older kids? My girls are 11 and 14-years-old and huge fans of the Just So Festival. My elder daughter says it’s only second to Christmas in the Things She Looks Forward To All Year. So when they asked us if we wanted some free tickets to come and camp at this summer’s festival we jumped at the chance. We’ve been guests of the festival for a few years now, and my two consider themselves to be Just So experts. We’re often asked what the festival is like for older children, so here are our thoughts on why the Just So is just so good for tweens. 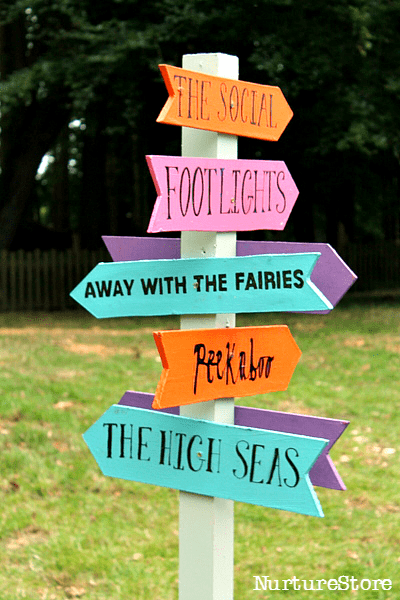 What’s the Just So Festival like for older children? Are you ready? Because it’s that time again! 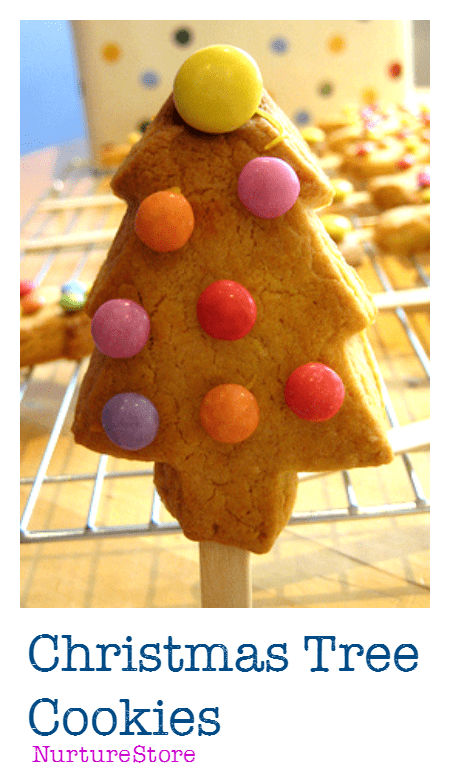 One of my favourite things to bake are these Christmas Tree Cookies, which I make for all my nieces and nephews at our family Christmas party. They’re yummy, fun and ever so easy to make. Here’s the recipe. Chester Zoo has been transformed into a magical experience this Halloween, inviting families to enter a mysterious wonderland and help the zoo’s nocturnal animals regain their super powers. 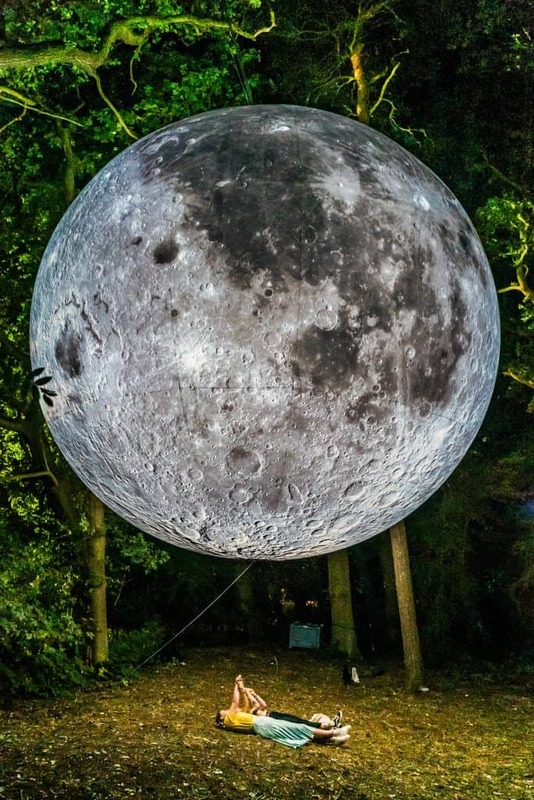 The Enchantment of Chester Zoo is their first ever large-scale Halloween event, with a host of performers, musicians, aerialists and acrobats ready to welcome families to the spectacular. Have you heard about the Just So Festival? It’s a wonderful creative weekend for families happening each year in August. Come and take a look at this year’s fun and find out how you can get the special early bird tickets for 2017. A family weekend adventure beyond your wildest dreams!